There's no need to search all over Lafayette for your next vehicle. 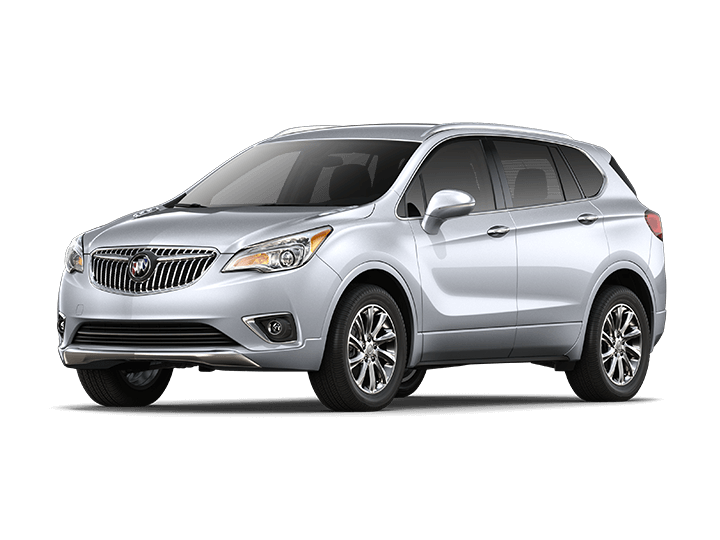 Just come to Courtesy BuicK GMC in Lafayette and we'll get you in to the car or truck that's just right for you. 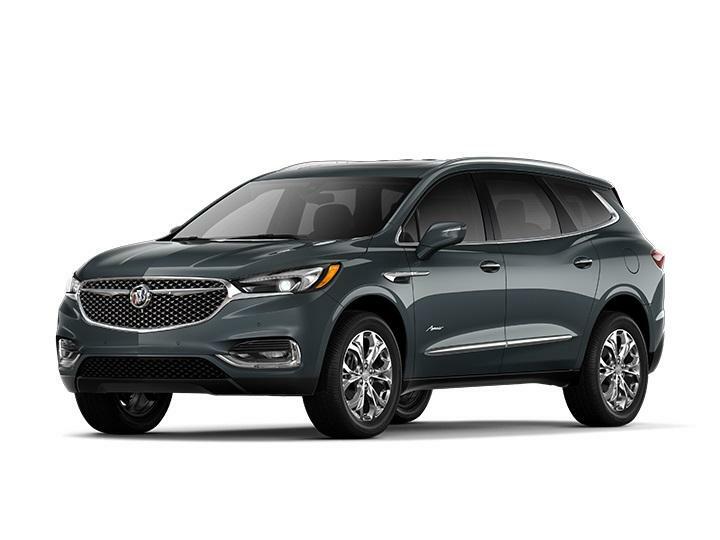 Whether it's a new Buick or GMC or a used car or truck you're in the market for, you can count on Courtesy to listen to your needs. View our inventory online or stop by today to view and take one of our new or used cars for a test drive. 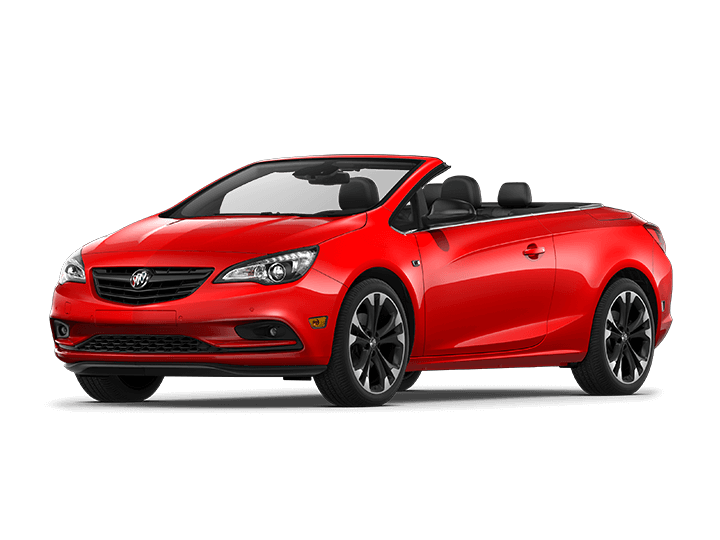 Click any vehicle below to learn more about the Buick model details or to view our inventory in Lafayette, LA. 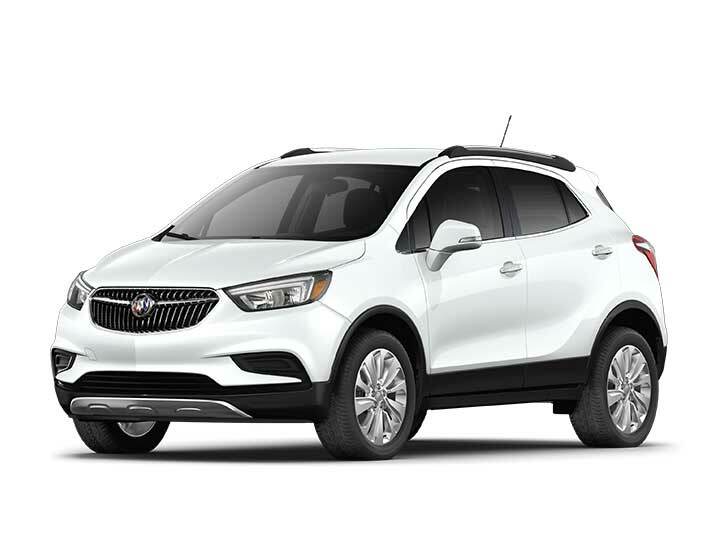 If you have any questions, please contact the Courtesy Buick GMC Lafayette sales department by phone at 337-326-4983 Monday - Saturday 8:30 am - 6:30 pm or by email anytime.